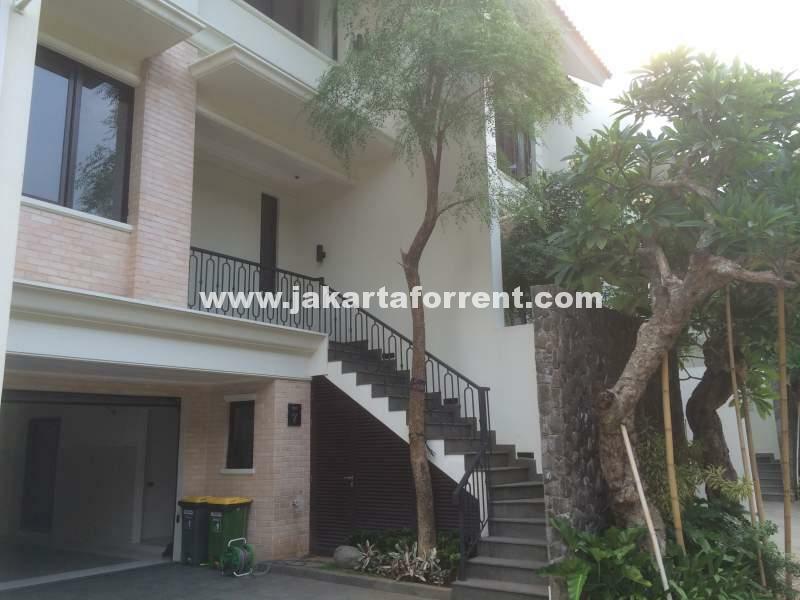 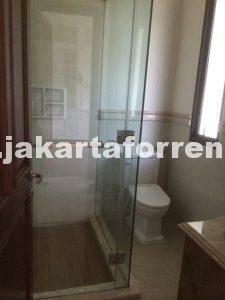 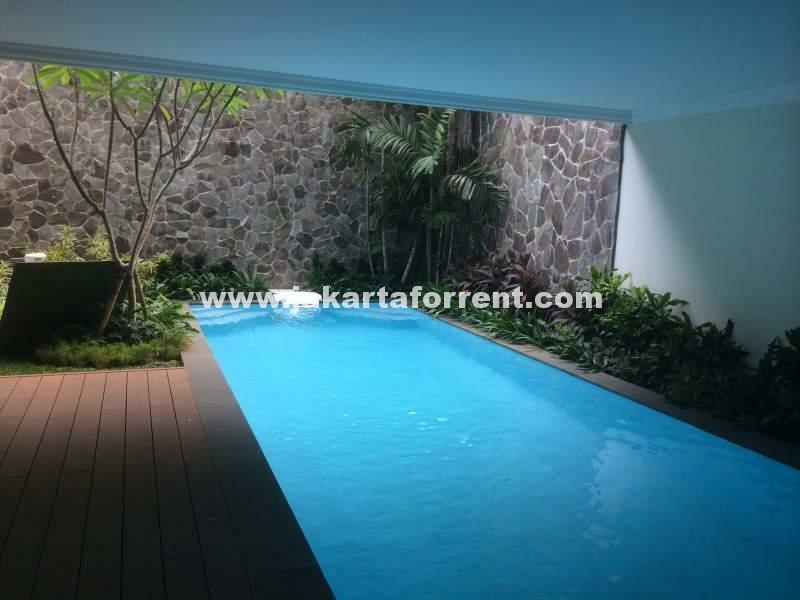 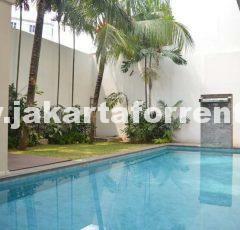 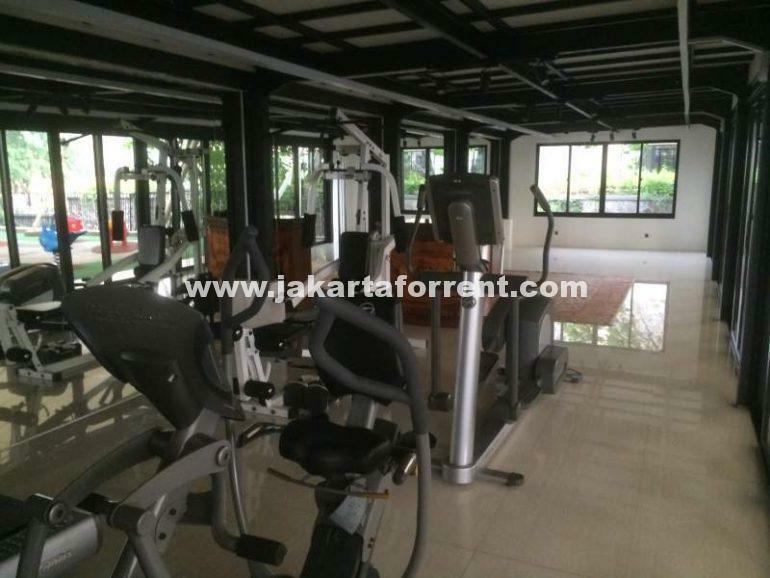 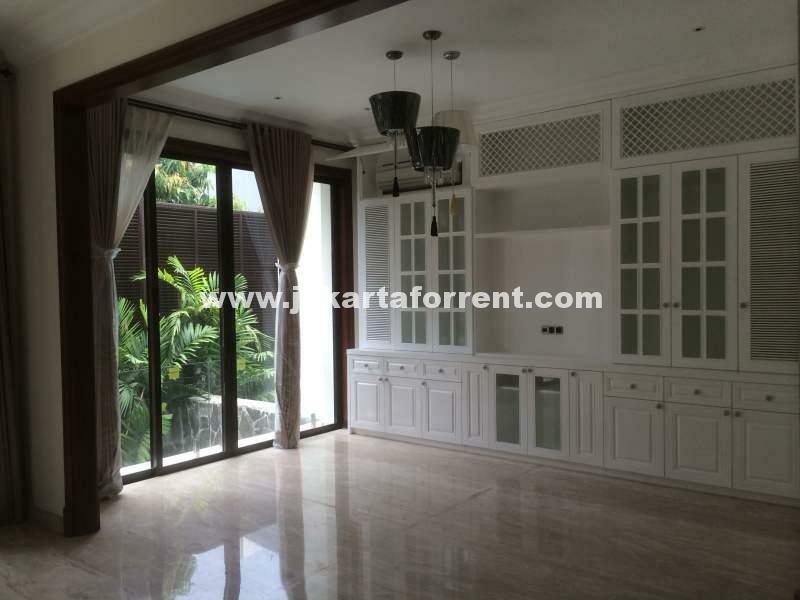 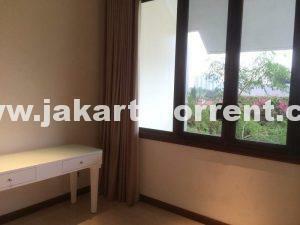 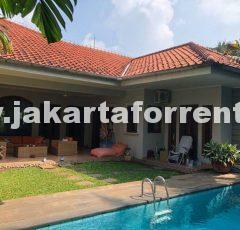 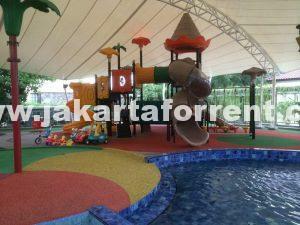 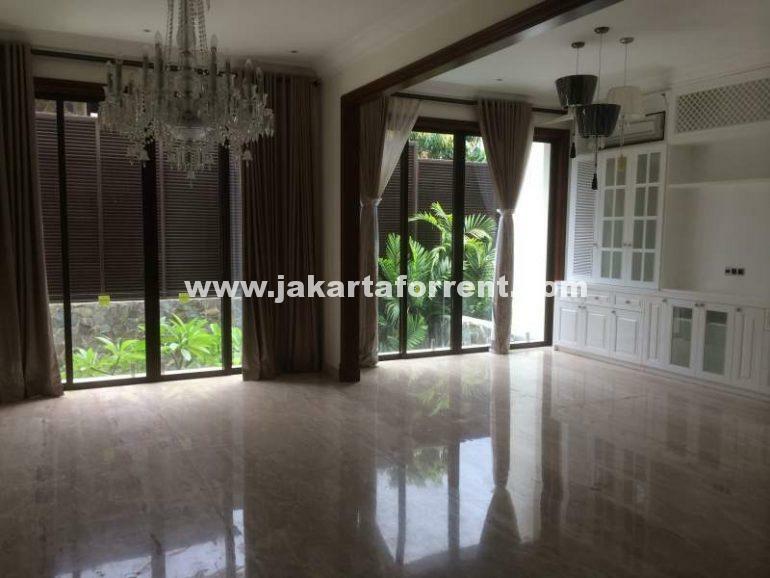 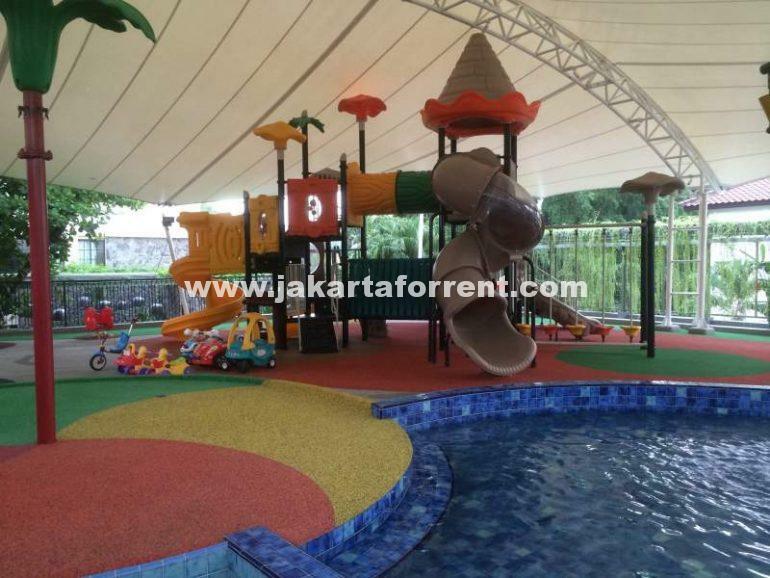 This bright and brand new house is located in a secure and quiet area of Bangka, Kemang. 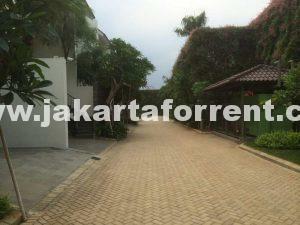 24 hours security. 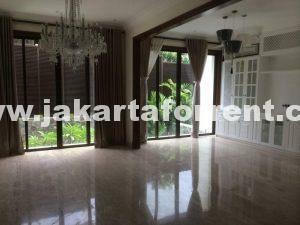 Very nice layout and big bedrooms. 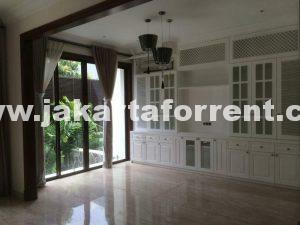 Modern Kitchen. 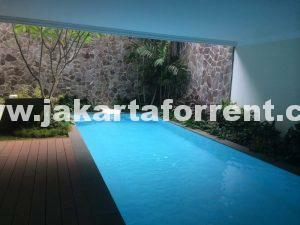 Pool available for each house.